are you from japan? 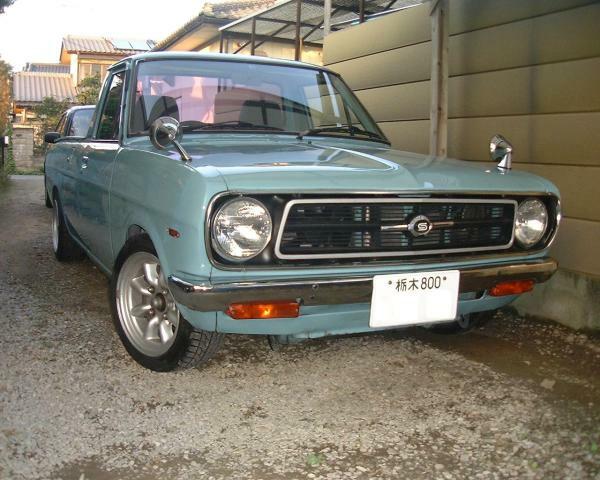 coz.. it looked like a japan located car to me . ?.